"Due to the recent cliff falls Wealden District Council have closed access to the beach and the viewing platform at Birling Gap. The National Trust cafe and shop are open as normal." However, it seems the cafe has been closed recently so you may wish to check before planning a visit. 12/2/14 Update - cafe open but conservatory now gone. 19/2/14 Birling Gap beach is now open as usual. For all you lovers of Romney Marsh and Dungeness, you'll enjoy this programme on BBC's Radio 4, broadcast recently. If you're familiar with this area, you'll know all about what the presenter is seeing and talking about. So, snuggle up in your armchair with slippers, pipe (optional), a nice cup of tea and a biscuit, and be whisked away to the Marsh for half an hour! Liz Scott delivers "Observation and Obsession". The 7th October saw Liz Scott ARPS, EFIAP deliver her superb talk Observation and obsession, covering different areas of her photography and panels. Styled with much imagination, an open mind and great sensitivity and skill in the treatment of her work, Liz explained how, for example, split toning could dramatically change the mood of a picture. Click here to view or enter. First Night of Season a Big Success. 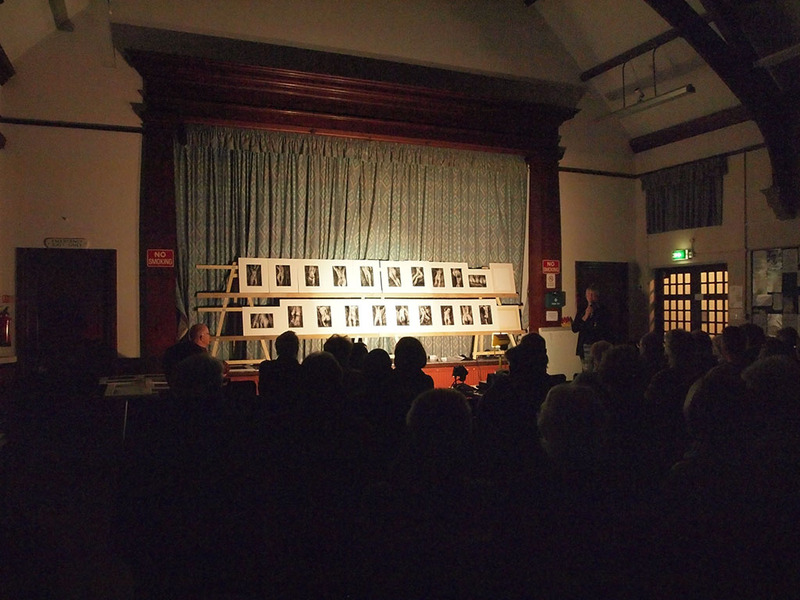 The first night of Season 1 for Seven Sisters Camera Club was held at St.John's Parish Hall last night. The evening was well supported and with over 35 members now signed up, the new Club's future looks as bright as ever. The evening's entertainment included an informal small print competition and a demonstration of the Club's new digital projector. The programme for the year was presented along with an introduction to members 'lecturettes' which are to be a regular feature.